Honda’s pinnacle large car, with the demise of the Accord, is the CR-V SUV. It’s a popular flagship, too: the UK-built model a counts for roughly a third of Honda’s 53,000 sales in 2014; the Civic and Jazz each took a third of the rest. Problem is, the CR-V in fourth generation guise has, since launch in 2012, lagged key rivals in certain areas. It felt a little unfinished and off the pace. 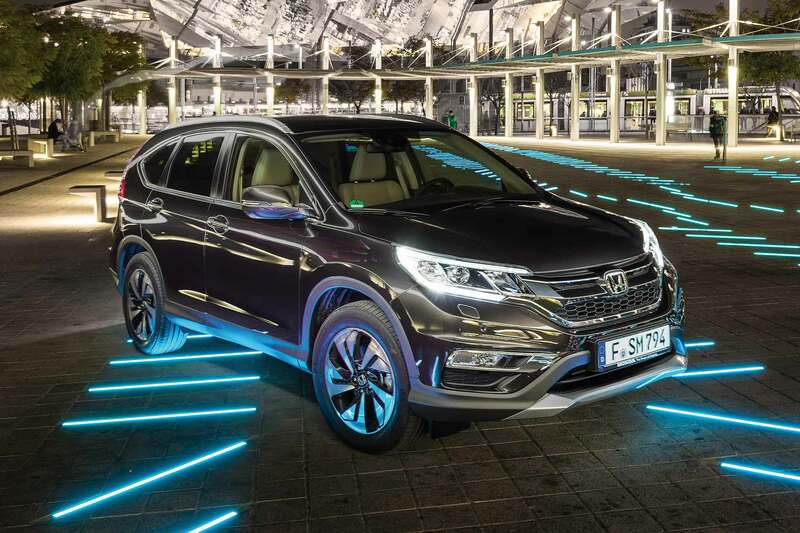 Honda’s thus launched a big facelift, to round off the edges and realise the potential of its meticulously engineered compact SUV. Big news is a new engine; a 1.6-litre twin-turbo i-DTEC replaces the old 2.2-litre. Shortchanged? Not a bit; this downsized motor, at 160hp, produces 10hp more than the old engine, matches it in torque but is significantly more economical. 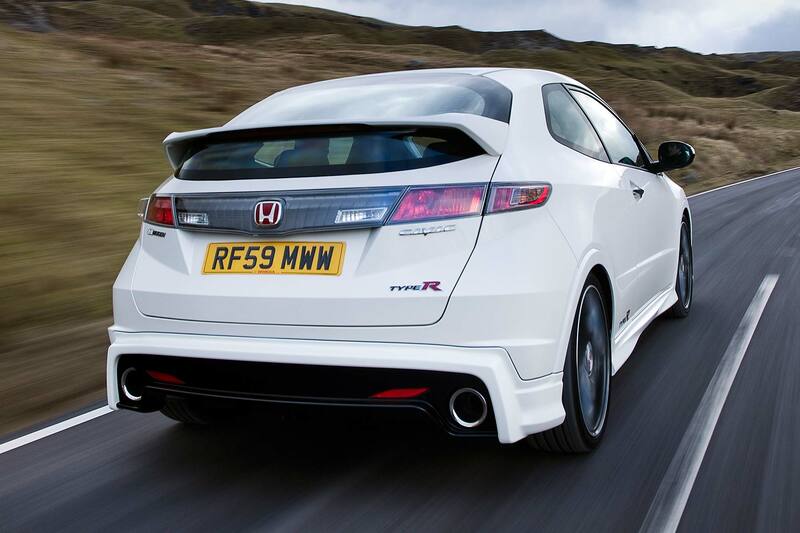 Honda claims 57.7mpg and 129g/km CO2 for the 4WD manual, class-best figures. There’s a trick new nine-speed automatic too, barely any less efficient at 55mpg and significantly smoother than the old six-speed. Infotainment has a desperately-needed boost with a new system called Honda Connect – it runs on Android and uses Garmin navigation – there are new safety systems (including adaptive cruise control that second-guesses other drivers cutting you up) and the whole interior has been given a useful quality lift. How to spot the new CR-V? From a bold, more bling front end complete with distinctive LED running lights. You won’t miss it. With new bumpers, wheels and other tweaks, it looks much tidier than before, a welcome lift in a class not short of stand-out designs. And it’s not just the appearance that is transformed. 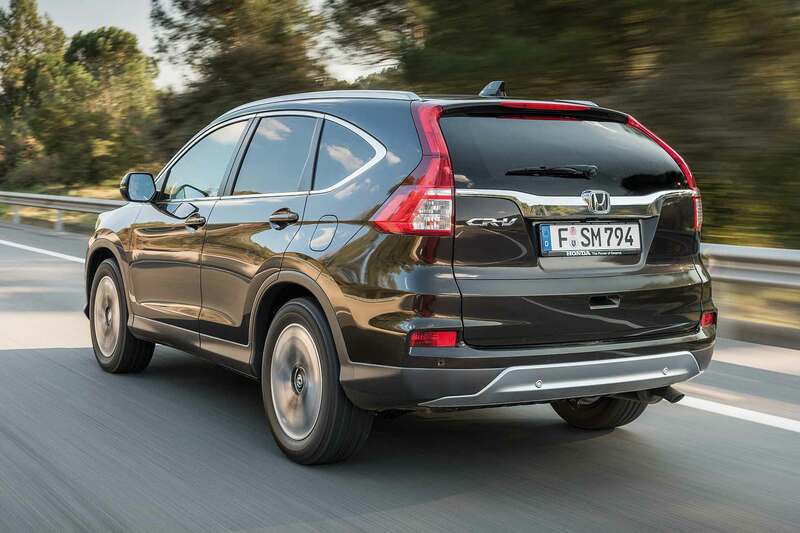 What is the 2015 Honda CR-V like to drive? 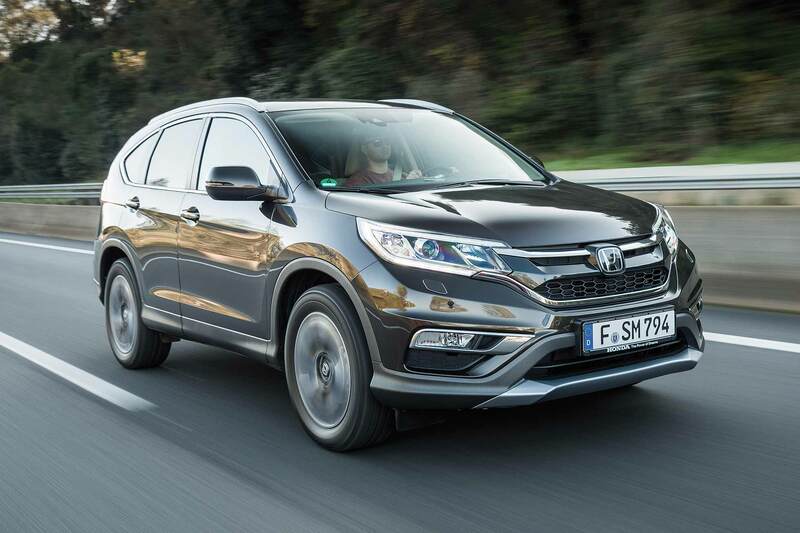 The 120hp 1.6-litre engine, which continues, is a bit underpowered for the CR-V. 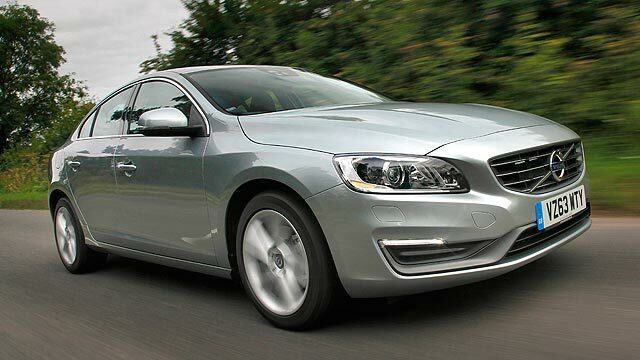 It has to be worked, and isn’t as seamless as the sleek 2.2-litre. Honda’s solution is two turbos, one that responds quickly for immediacy, and one that produces more oomph for higher-rev performance. It works well. Unlike the staccato response of the lower power engine, this new 160hp version is strong throughout the rev range from the instant the accelerator is pressed. It picks up from 1,000rpm and runs to almost 5,000rpm. Fewer gearchanges are necessary; let the engine do the work. The nine-speed automatic is an able optional partner. It sounds three gears too many but swift shifts and remarkable intuitiveness make it work. 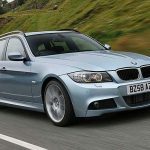 It keeps the engine in its sweet spot for longer and it also isn’t afraid to hold a gear and let the engine do the work rather than downshifting. Only the odd jerky downshift proves it’s not totally exemplary (some will find the new auto shift lever takes a bit of getting used to, though). Suspension has been honed. New dampers, revised suspension hardware plus a wider track and faster, sharper steering improve both ride and handling. It’s compliant and composed, crisper through corners and generally more grown up. It’s been to finishing school and a better noise isolation kit makes it feel a bit more premium too (pity about the remaining wind whistle around the windows though). The CR-V isn’t now a sports car, but is more appealing to drive. Quicker steering, better accuracy and a much more responsive engine means it’s an easier car to drive too, feeling more fluid and quick-witted. It allows Honda’s exemplary engineering and quality compose try to shine through; the CR-V is back to being a mainstream gem. 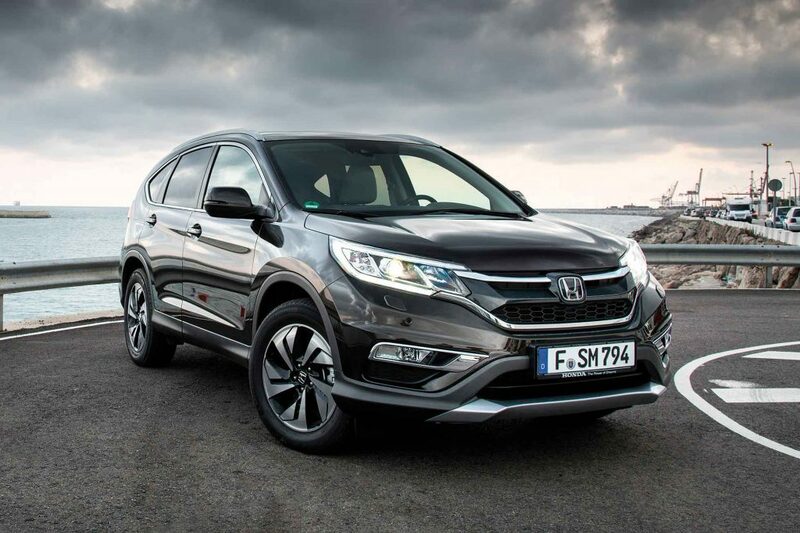 How extensive is the 2015 Honda CR-V facelift? 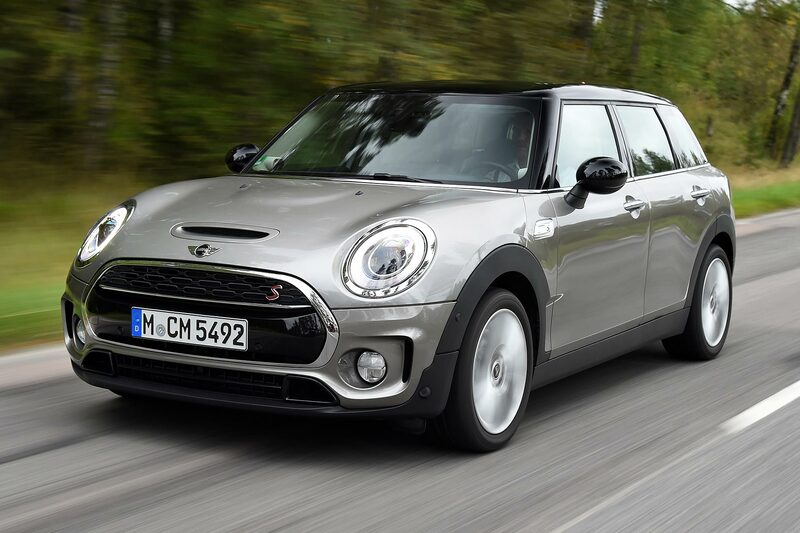 Some of the changes here are major ones; engine and gearbox for one, and the distinctive new nose is more than just a facelift. Honda needed to dig deep though, because the current car isn’t good enough. It feels like it was released too early, before the engineers had finished their honing. With this one, they have. It lets the inbuilt strengths of the CR-V to fully show through. No rival has an interior as roomy and practical as this; visibility is superb, rear passenger space exemplary and the boot is enormous (no rival is bigger). 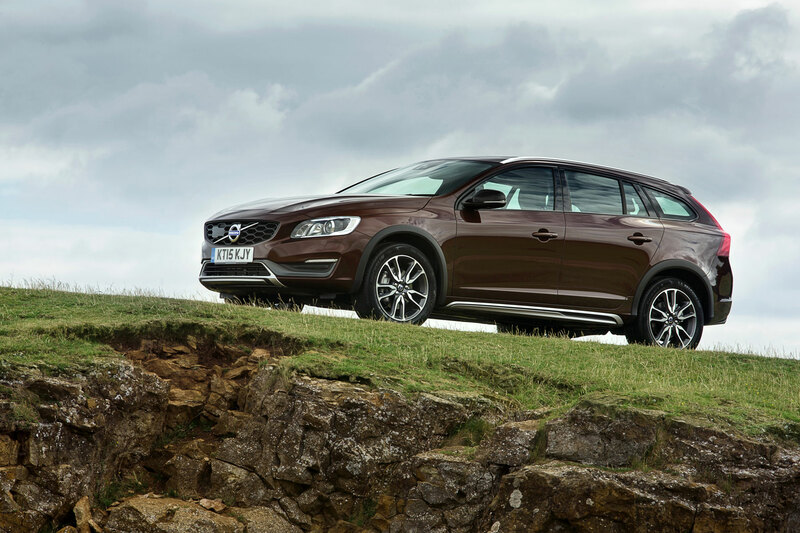 Now it doesn’t appear so cheap, the interior has added appeal and the new infotainment system is a star draw. Like many such systems, it’s packed with apps, but Honda’s used an Android-based system to ensure it’s intuitive as well. Swipe, pinch, scroll, it’s all there. The options Garmin navigation is simplicity itself too and, like the whole system, far nicer to look at. 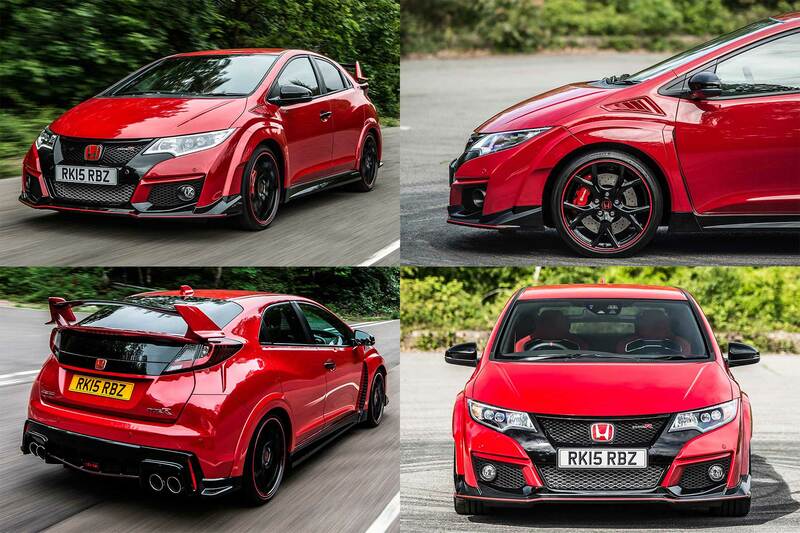 Honda buyers have had to wait for this, but it rewards patience. Honda is fitting a series of active safety tech, including an improved radar and camera-based collision mitigation system called Honda Sensing. Standard on Executive models (of which Honda sells a high percentage), it includes forward collision warning, lane departure warning, blind spot information, traffic sign recognition, high beam assist and a cross traffic monitor. Using both radars and cameras means it’s highly accurate – and can be further enhanced by the active cruise control system that can detect if someone’s about to pull into your lane and brake before they actually do: ingenious. Honda has been busy here. The 2015 CR-V is much-improved and now more than a match for the excellent new Land Rover Discovery Sport. 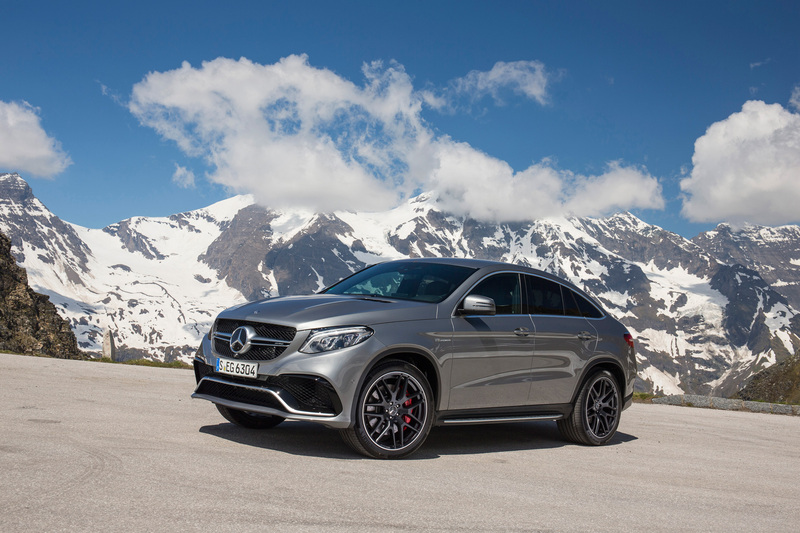 Particularly impressive is the new 1.6-litre twin-turbo diesel engine, while the nine-speed automatic is also superb and the new styling cuts a dash, too. The worry is that, while the CR-V is now much stronger, buyers won’t realise it. Market familiarity must be overcome. 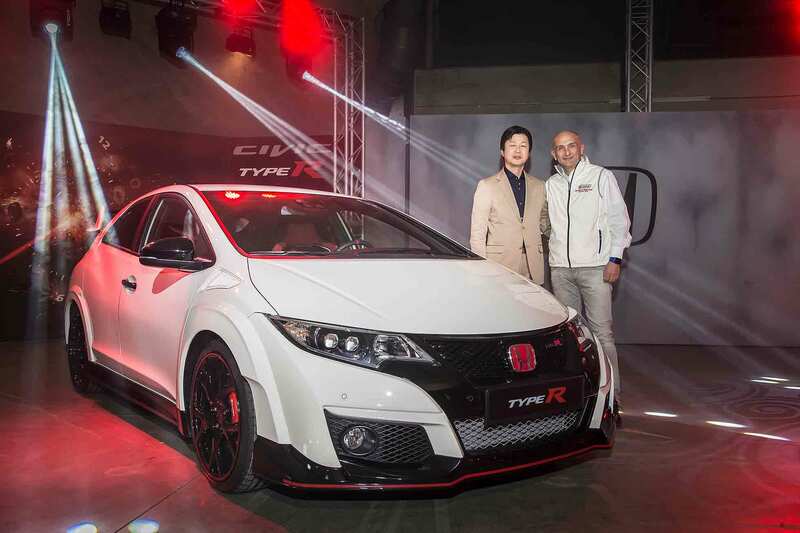 But so much has been done here to make it the car it always should have been – a true Honda – here’s hoping the eyecatching front LEDs do just that. 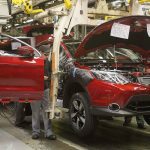 What a fiercely competitive sector this is – and right now, the new Land Rover Discovery Sport sits at the top of the tree. The latest Ford Kuga isn’t as exciting as the first one but, in mildly revised 2015 guise, is still worth a look, and Kia’s Sportage is hugely popular despite its average drive. The Volkswagen Tiguan is ageing but has a strong following, while Nissan’s all-new Qashqai-derived X-Trail is also winning fans.